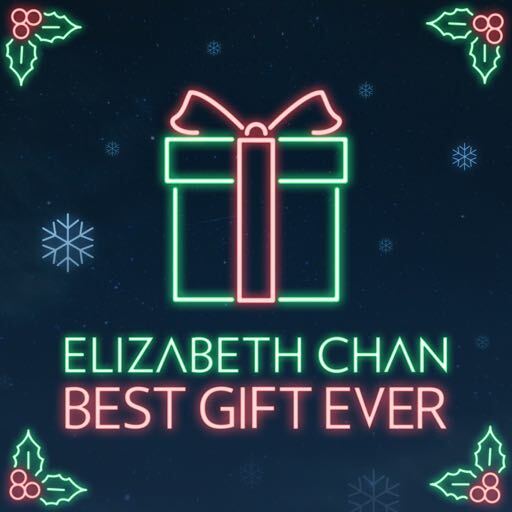 OFFICIAL SITE of Christmas Songwriter and Artist Elizabeth Chan. ©2018, Elizabeth Chan (ASCAP) / Merry Bright Music. All Rights Reserved.